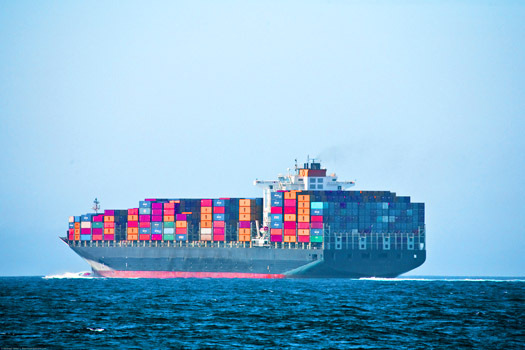 thousand large & small vessels around the world. 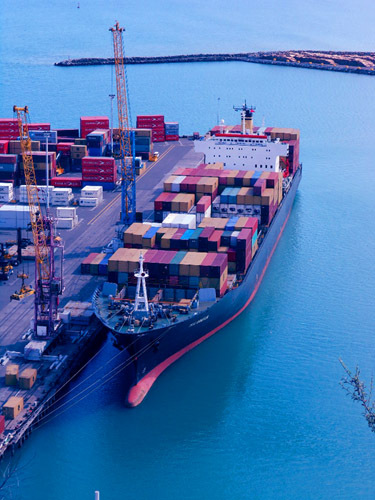 "Ship Maintenance & Management System" is Windows based multi user software, including Automatic Scheduling and Reporting of Maintenance Jobs along with an extensive e-Documentation module and a comprehensive Purchase and Inventory Management System. SMMS has achieved Product Type Approval Certification from DNV-GL & ClassNK. 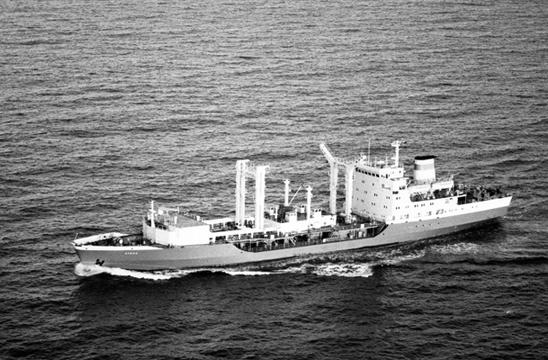 Numerous Vessels using SMMS on-board have successfully cleared the PMS Survey of the related Class Authorities that include Lloyds, DNV, ABS, etc. 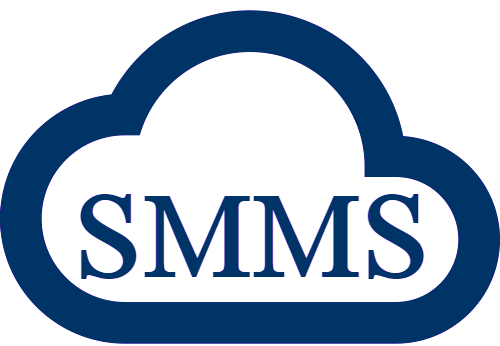 SMMS is now available on the cloud! all versions, which makes learning quick and easy. you updated on the go! Summary of your entire fleet at a glance! I hope Vertex continues it’s good work and continues striving to put a man on the moon. Thanks very much. Working with Vertex is a good experience and we must say that your support is very quick. View documentation & implementation guides.